Check out these great Schoola deals where you can get FREE shipping with no minimum for a limited time! If you are a new customer, you can get a $15 credit and FREE shipping. 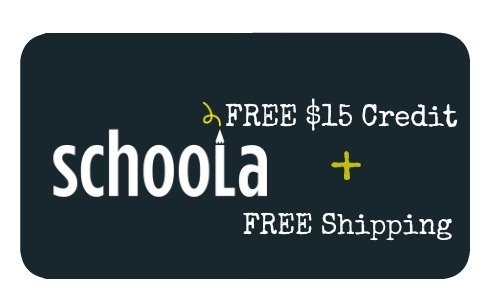 Once you have more than $15 worth of merchandise in your bag, Schoola gives you a $15 discount. 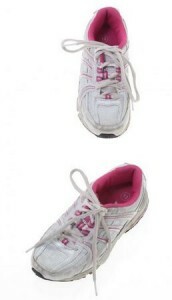 Schoola will also give a certain percentage of the proceeds of your purchases to help out schools. If you are a new customer, the credit will come off automatically if you are signed in. You also must go through this link.